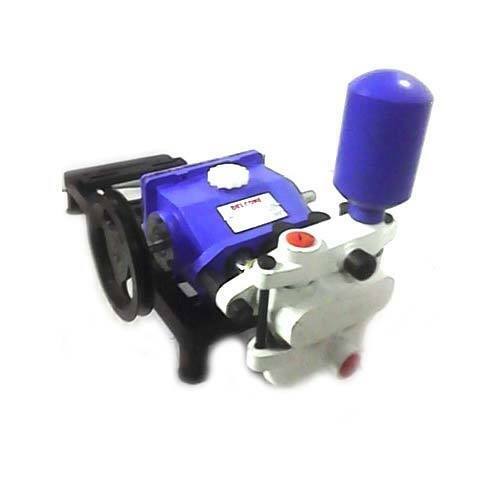 With an objective to fulfill the demands of our clients, we are engaged in manufacturing a wide array of HTP Pump. Situated at Rajkot (Gujarat, India), we “Zalak Industries” are a Sole Proprietorship firm that is an affluent manufacturer of a wide array of Piston Pump and HTP Pump. We manufacture these products as per the latest market trends and deliver these at users’ premises within the scheduled time-frame. Under the supervision of “Mr. Chintan Chaniyara” , we have gained huge success in this field.